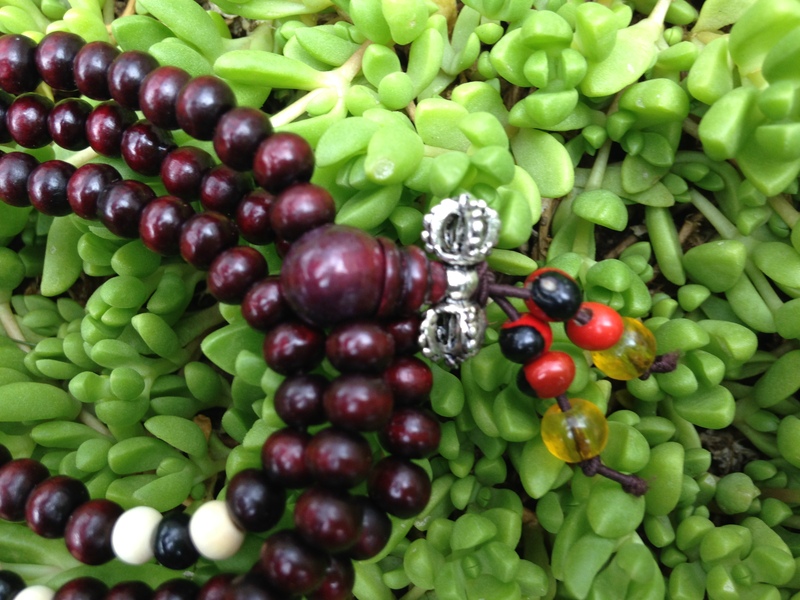 Serenity Tibet Singing Bowls – Rosewood Prayer Mala with Dorje Tassel. 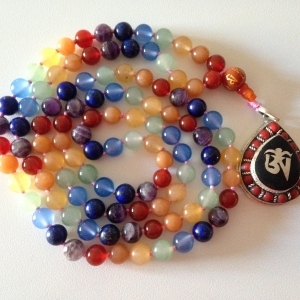 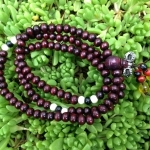 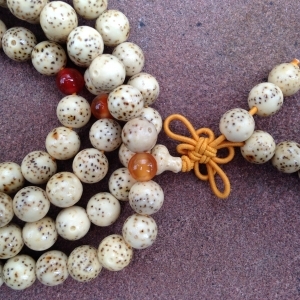 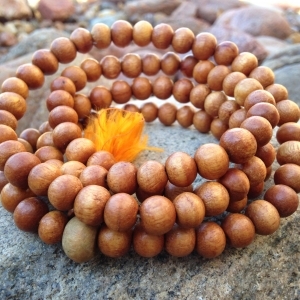 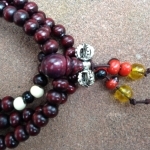 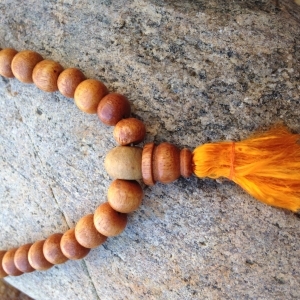 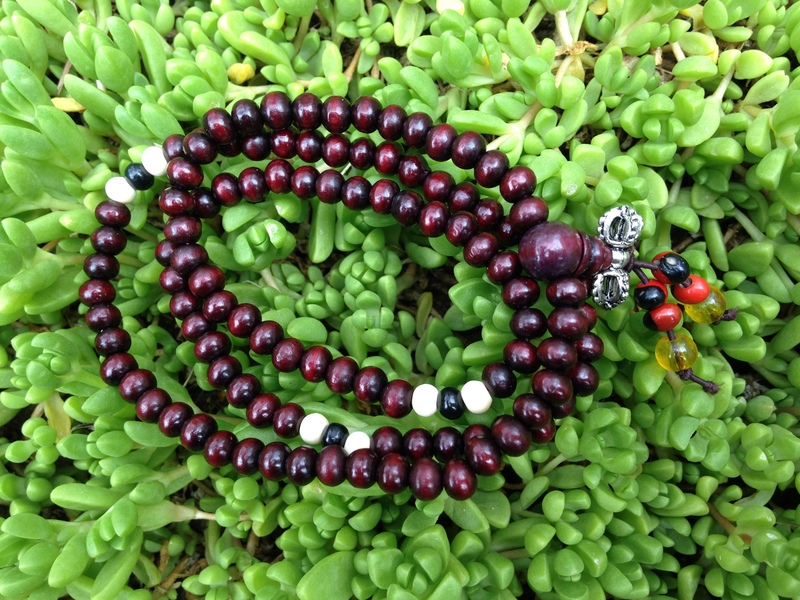 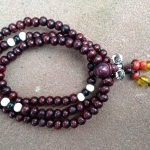 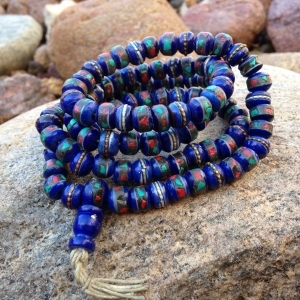 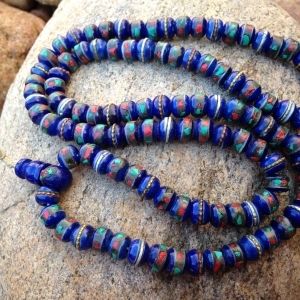 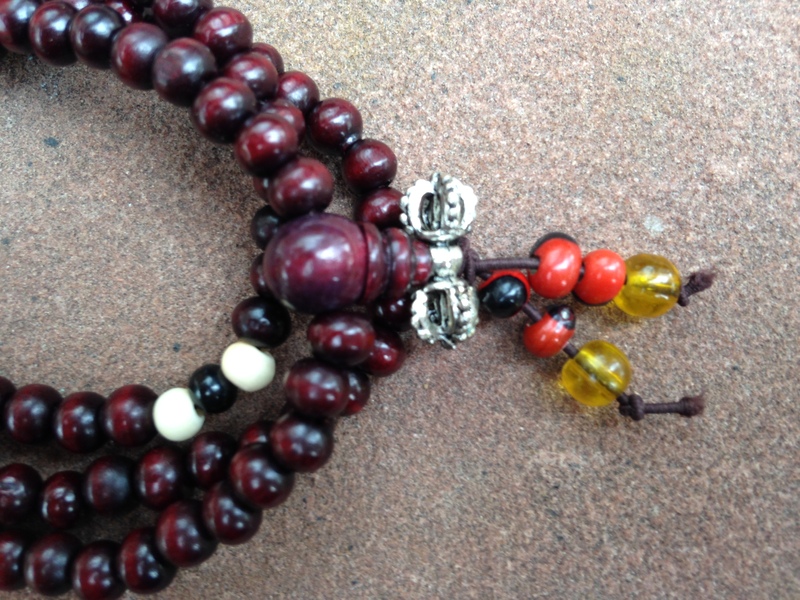 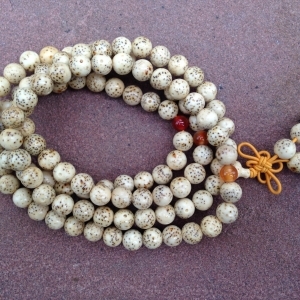 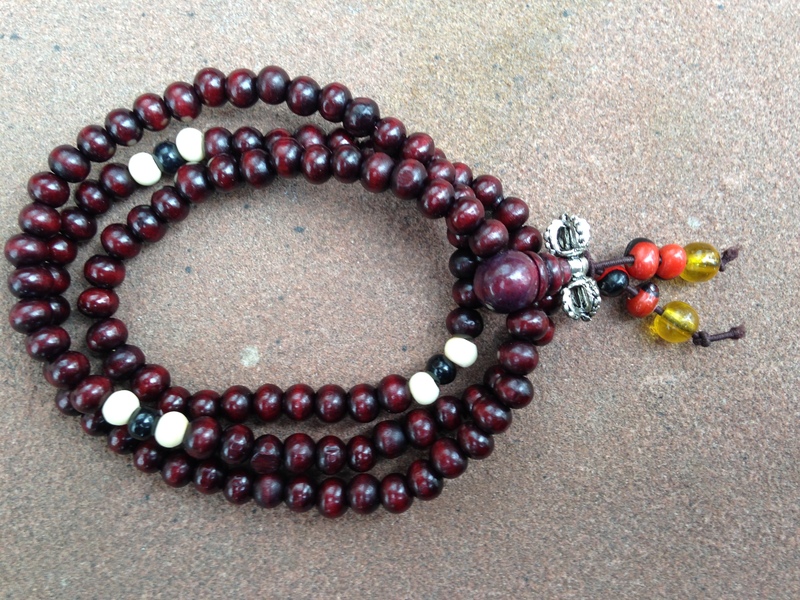 Rosewood Prayer Mala with Dorje Tassel. 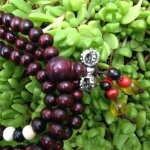 Stretchy.